After being diagnosed in late 2005, I started a search for information on Fibromyalgia. It seemed like every where I turned, someone was trying to sell me the greatest cure in the world for what I had and all I really wanted was some straight talk from an inspiring point of view. 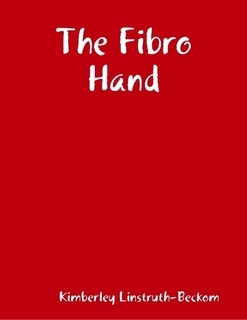 I wrote "The Fibro Hand" as my antidote for this chronic disease.